Ok Hypermonkeys! 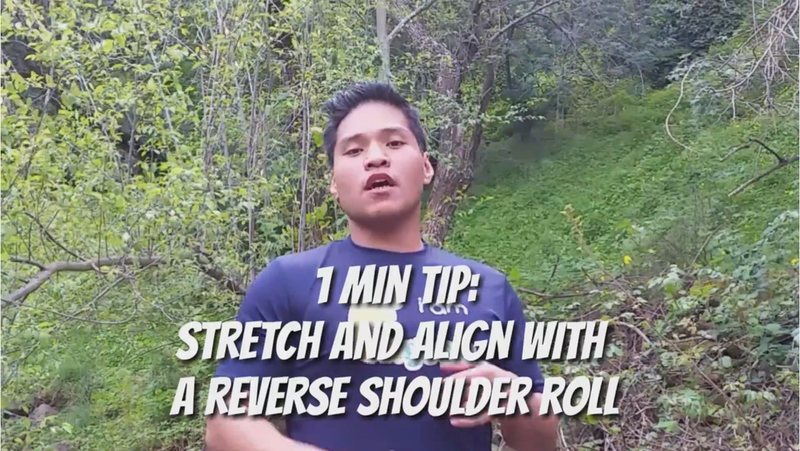 For today's 1 Min Tip, I’ll be going over an easy stretch that everybody does, yet with a little more detail than the usual. The move we’ll be working on today is the reverse shoulder roll. It’s probably something you all have done since your school days, in sports, or physical education(if you had it).